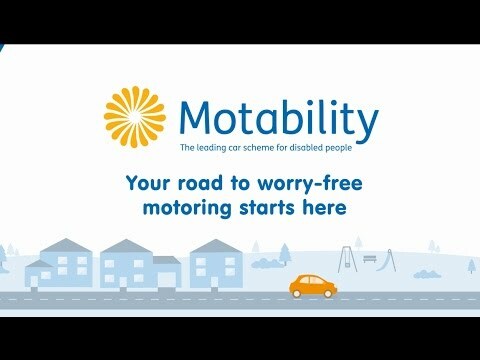 We currently have some fantastic cars available on the Motability Scheme. 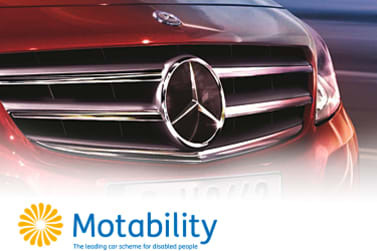 On this page you can find out more about Motability with Sytner Mercedes-Benz, how the scheme works and who is eligible. You must have at least 12 months award length remaining. If you are unsure then please call us to find out. In some cases, your motoring experience could be dramatically improve by simply choosing the right Mercedes-Benz for your needs. Features such as automatic transmission, push button ignition and height adjustable seating positions can all help make driving, or travelling easier, safer or more comfortable. You will be pleased to know that many of the most popular options are at no additional cost when fitted at the start of your Contract Hire lease, with others requiring payment as part of your advance payment. 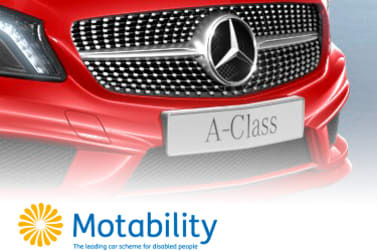 Remember, with the purchase of Mercedes-Benz by the Motability Scheme your membership to the club will be renewed, where you can gain access to many benefits. Terms and conditions apply. Images used for illustrative purposes only. Offers applicable for applications between 1st April and 30 June 2019 only. Advance payments detailed are available on new A 180 SE, B 180 Exclusive Edition (excludes new model), GLA 180 Urban Edition, CLA 180 AMG Line edition coupe (excluding new model), C 180 SE saloon and estate models only. All standard metallic paint colours are available at no extra charge. 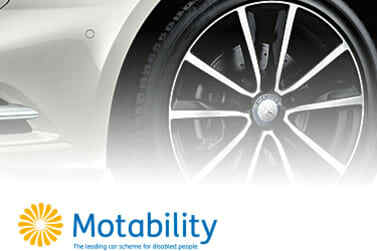 Ask to speak to your dealership Motability specialist for more information. Not to be used in conjunction with any other offers.